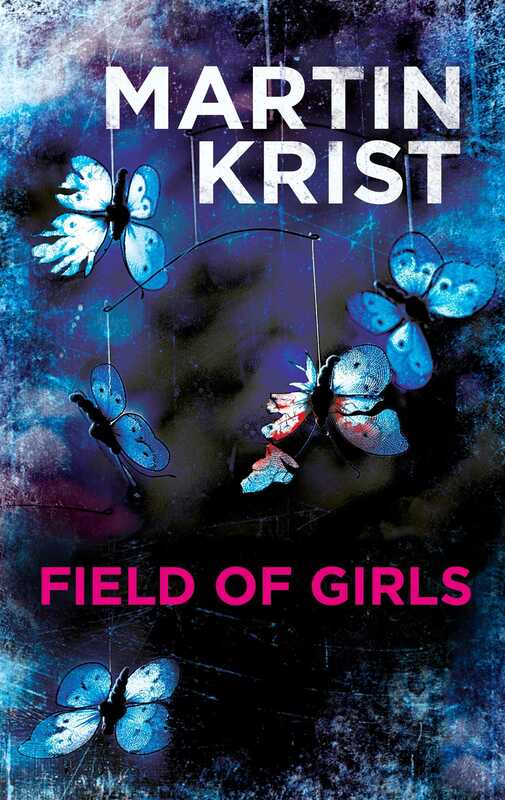 A BESTSELLER IN EUROPE, FIELD OF GIRLS IS A TERRIFYING THRILLER FOR FANS OF JO NESBO AND SHARON BOLTON. She is young. She is beautiful. And no one heard her cry. Three years ago, Alex Lindner was the investigating police officer in a series of murders committed by 'the beasts', as the media dubbed the killers. When a young colleague was killed during the investigation he resigned from his post and now lives a quiet life in a small village. But when another girl disappears, Alex is convinced that the beasts have returned. Obsessed with bringing them to justice, Alex determines to finally track them down, even if it means putting his own life in danger . . .